Outdoorsy types of visitors can choose between many campgrounds and RV parks in Monterey County. 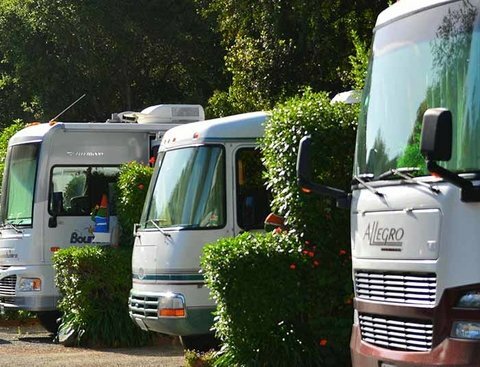 Noteworthy choices are both Monterey Pines RV Campground and Chaparral Campground. Browse our listings for high-quality campgrounds and RV parks today.